We have been busy here at KiddyCharts towers. We are going to be bringing you some interesting star colouring pages, starting off with this little beauty! Over the next few weeks we will be unleashing on an unsuspecting world some of this lovely graphics from our site for your little ones to colour in, scribble on, and generally mess about with to their hearts content. To start off this series of free colouring pages is, of course, our very own little star. He is giving you all a lovely wave – so do please wave back! Click on the image for a one of our free star colouring page for the kids! 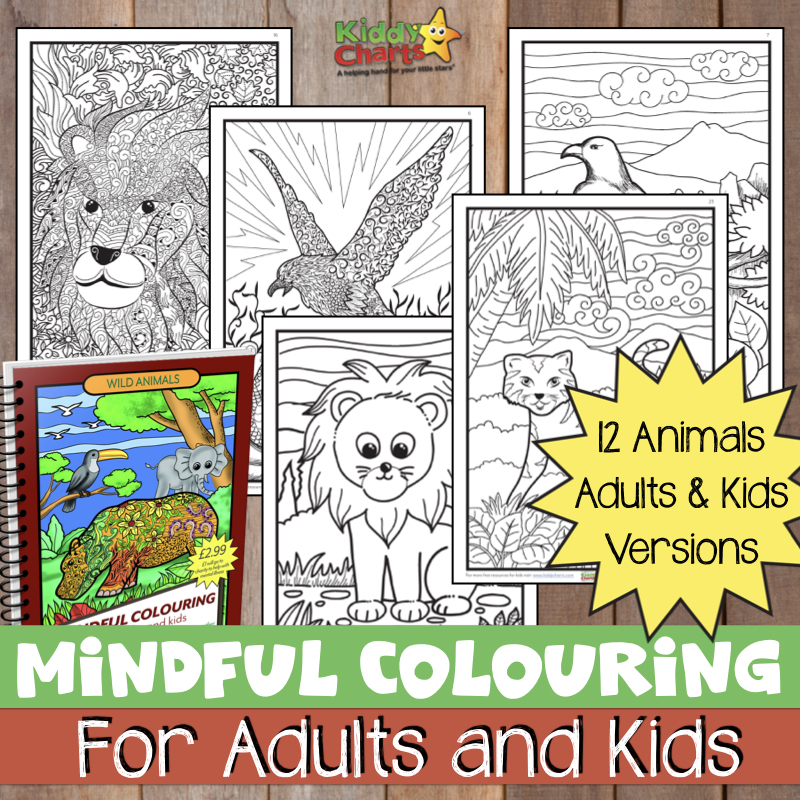 I have to be honest, I wasn’t sure how to do this on the blog, so I am posting a few of these on here when I feel like it, and adding them to our Free Colouring Pages category. So keep coming back and there will be more to choose from. Even better, colour him in and share your kids work with us, email it, Tweet it, Facebook it, Google Plus it, whatever takes your fancy, we would love to see your kids versions of our little star! Now, who should I go for next from the lovely collection I have? Pirate, princess, ballerina, spaceman, or perhaps all of them?